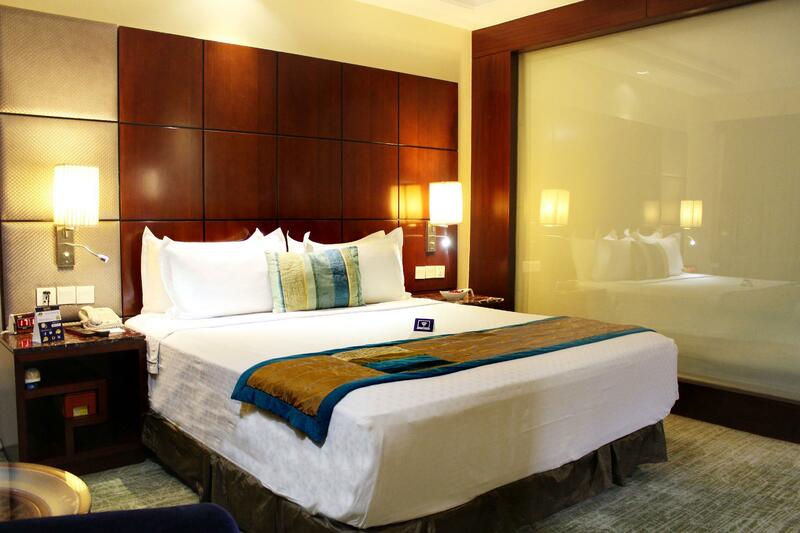 Dear Guest, Greetings from Hotel Best western Skycity, Gurgaon!! Thank you for taking the time to share such a wonderful feedback and for choosing our hotel as your accommodation choice. We are humbled by your gracious compliments and are pleased to note that you had an enjoyable stay with us. Your feedback is most gratifying as it is our endeavor to ensure that our guests have memorable experiences each time they stay with us. Thank you once again for the appreciative note and we look forward to welcoming you back soon to Best Western Skycity. With Warm Regards, Hotel Best Western skycity and Team. A comfortable hotel for resting before flying off.Breakfast buffet was varied and tasty. Staff was polite and helpful.Uber to Ambience mall was less than 400 rupies from best western sky city hotel. There is no swimming pool it doesn't matter because we don't use swimming pool. Stay was very comfortable , few small things need correction. Wake up call was not given and I could have missed flight, fortunately back was there on my own mobile. Though I had paid earlier, I was billed again, after clarification it was withdrawn. Front desk person forgot to bill Rs 350 , I paid that to taxi driver. I was promised payment receipt by e mail but not received so far. Over all Hotel is good and worth the money. I booked this hotel assuming Best Western quality and service. What I got was an old dirty and dark hotel room. Bathroom was ugly and old. Rooms are dark. This hotel will need drastic renovations to come to an standard of 4 star hotel. Beware and do not stay at this hotel (unless your expectation is of 2 star hotel). The guests were left to the mercy of the front desk ifficer called Sargan Kashyap, who was rude. The GM Veena kaul was necer available to listen to guest's complains. Security was a joke as one could open all the rooms with single Hotel card. Please remove them from your list, as people would loose trust on Agoda, if you keep promoting them. Staff, staff, staff! Extremely accommodating and genuinely concerned about the guest. Waste of money. Rooms were dirty. No bathroom utilities had to ask for everything. Airconditioners were not working properly. Bathrooms were not to the mark had Allentown fixtures. Nothing to be compared even with a 2 star hotel. Basically famous with Japanese clients as they serve max Japanese food. Rest our stay was a disaster as breakfast was absolutely useless. Rooms were dirty. Room given was not proper/normal gust room, my room was 402 ( for sick or not for normal person). 2. There was no Tea/Coffee making facilities 3. Requested late check out but allowed till 2pm, while Japanese guests were allowed latw check out till 4pm. May be it is preferred hotel for Japanese. 4. Staff were from North East, friendly & courteous. Best Western is not only in Guragon, that is why we did not have second thoughts of booking with Best Western in India because its a already a trusted hotel. Professional staff, great location for shopping and conducive for business meeting. 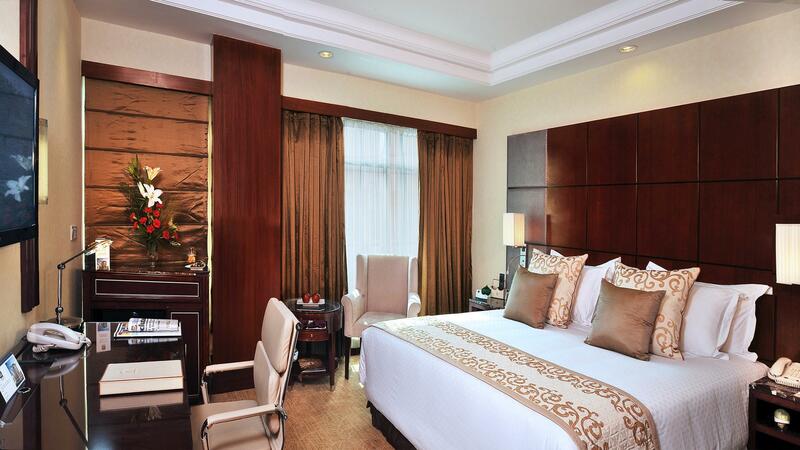 The Hotel's just 30 to 45 minutes away from the New Dehli Airport. Staff are courteous and easy to talk to. No problem with complimentary Airport pick up. everything you need is just within the area pf the hotel. Mall is just below the hotel. Good breakfast and dinner. Room is abit small but clean and cosy. Hotel staffs are very friendly and helpful too. 1) Bad smell at corridor 2) A/C system required upgrade. 3) service skill of staffs required to improve. 1) AC system need to improve. 2) Bad smell at corridor. Should provide blanket in room. Restaurant staffs need to improve their services. Slow service from hotel staffs. Room air-con required repair and upgrade. 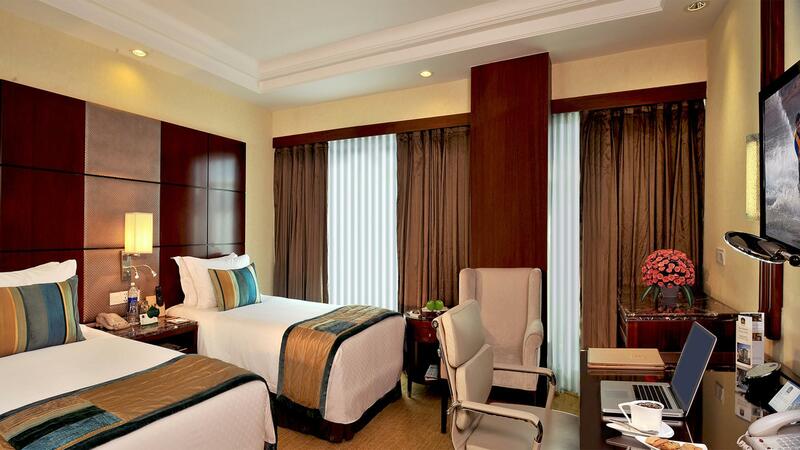 Dear Guest, Greetings from Best western Skycity, Gurgaon !! We thank you for choosing to stay with us and sharing your experiences on this platform. It is extremely heartening to learn that our team was able to live up to your expectations and deliver exemplary services to you during your stay at the hotel. The same has been conveyed to them and they are elated with their performance. 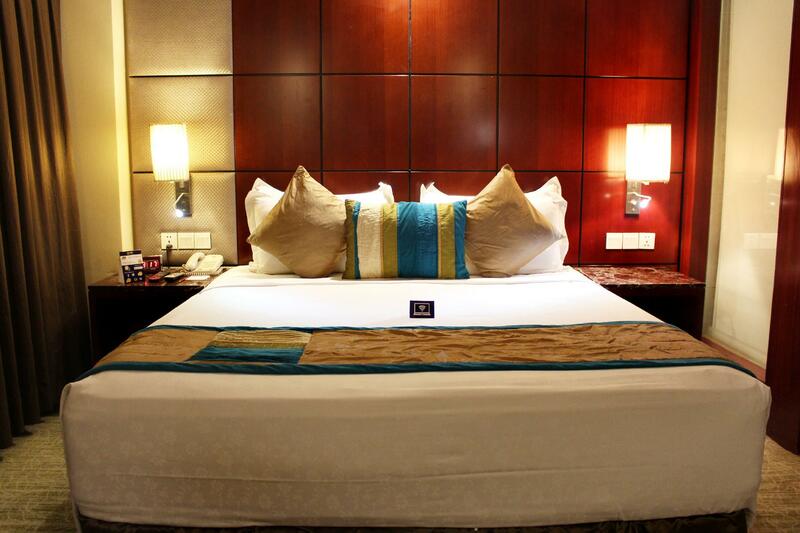 We look forward to welcoming you aboard during your next visit to Gurgaon!! With Warm Regards, Best Western Skycity Gurgaon and Team. Very good hotel, i had good service, staff are very nice and friendly , food also nice, clean rooms, Mrs. Veena so nice GM.